Binding its inheritance of modernizing and bringing in a transformation in the narrow minded communities for the betterment of life, Samsung launched the next film of their initiative #SapneHueBade, narrating a tale of Seema Nagar who defies gender stereotypes. Reflecting a typical, rural Indian village through their tale, the brand brings in the story from the nooks and corners of Rajasthan. Illustrating an inspiring life-cycle of a young girl, Seema Nagar, the story of #SapneHueBade began with her birth. Set in the rural corners of the country of a joint family, Seema’s birth was met with a lot of disappointment by the relatives of the patriarchal family hoping for a boy. But, Seema’s father against all odds supports his daughter with her school, her hobby of flying kites or fixing electric boards which otherwise were met with casual sexism by the other adults in the family. 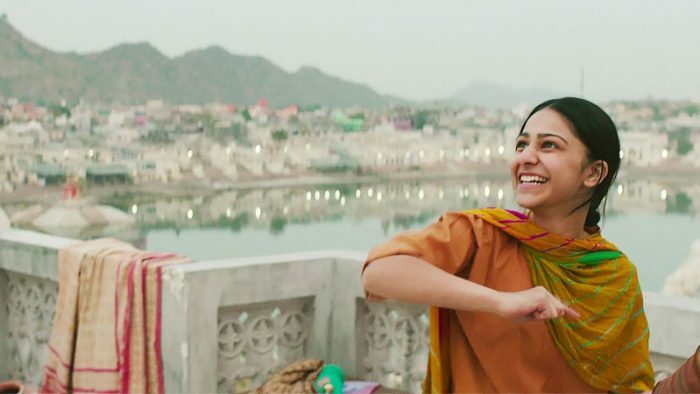 The tension in the film elevates when her father shares Seema’s interest of joining the Samsung Technical School in Jaipur to his elder brothers, which is obviously discouraged by them. But, despite this her father supports her to go fetch her dreams allowing her to study further against the family. The film #SapneHueBade takes us through the entire institute through their film by giving us a closer look of what goes around their training and the refined technology they make use of. Towards the conclusion, in a family wedding scenario when Seema through her skills fixes the generator, her family instantly becomes accepting and proud of her skills. The story concludes with her father saying “A daughter is a daughter”. Through this film multiple aspects could be identified, firstly that the set-up of a rural scenario is reflected well from the story-line, wherein the thought process of the people still lacks exposure and is dominated with patriarchy. The film also looks at abolishing the common habit of calling ‘daughters no lesser than a son’ in the country through their feminist context. Samsung has been following the long film format for quite some time now and it has been working in favor of the brand as this 3 minute 30 seconds long film gets us involved in the life of the character. Though the film is long and predictable. Being one of the top brands of their category, Samsung had a film under #SapneHueBade last year in October, wherein the film portrayed how Samsung Smart Class looks at filling the cracks between rural and urban India by providing opportunities for excellent education to children of varied backgrounds. The brand claims to have trained 7,400 teachers on how to use interactive technology to teach. The four minute film #SapneHueBade inspired the young Indians to leverage technology for their benefit; this film too, took us through the transformation of a young village boy because of the services provided by the brand. On similar lines with similar motives, the brand produced another story under this category which managed to garner 60k views and 1.4k reactions on Facebook. 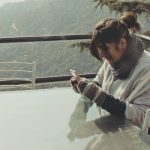 Overall through a visually pleasant film, Samsung India managed to engage the viewers and inform them about their activities, but did not leave a great impact through their very ordinary storyline. [Campaign Review] Can #FamilyJingalala carry Tata Sky's voice to rural India? Are Flipkart Kidults getting monotonous?